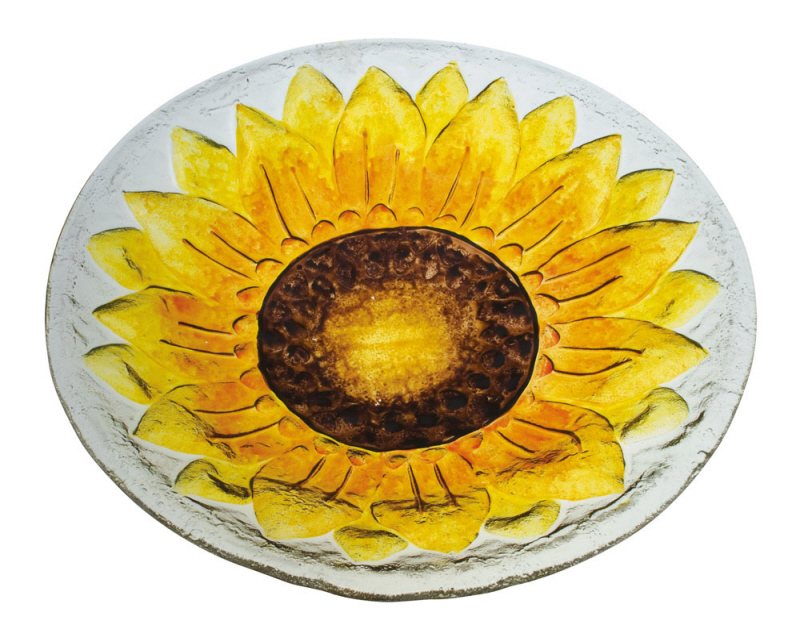 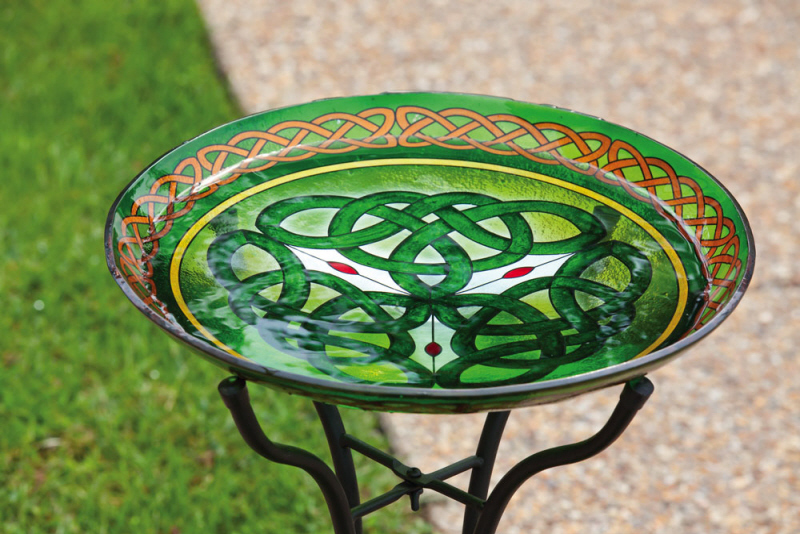 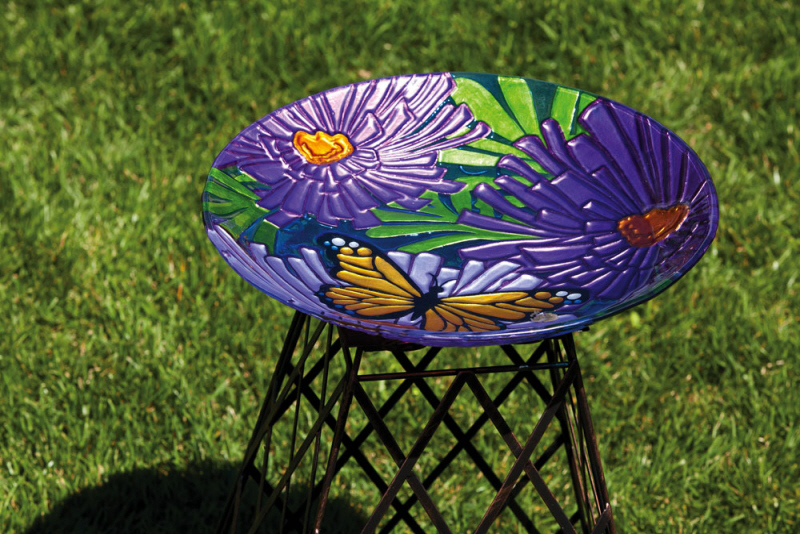 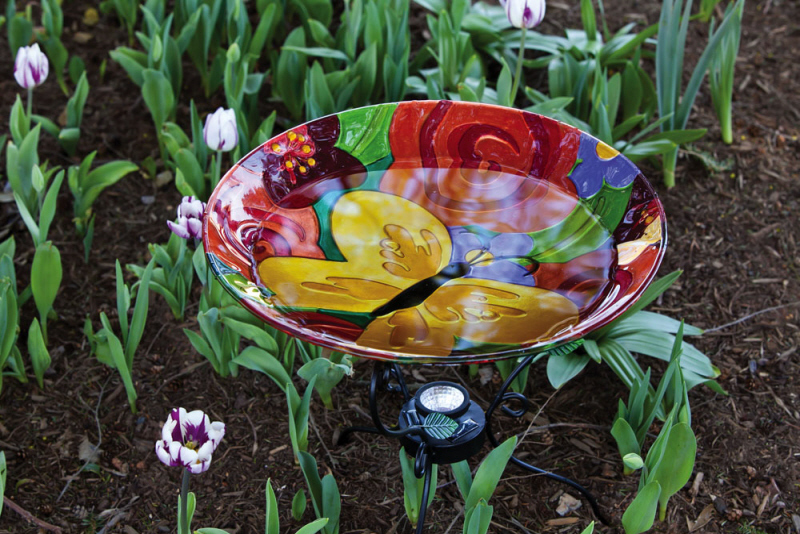 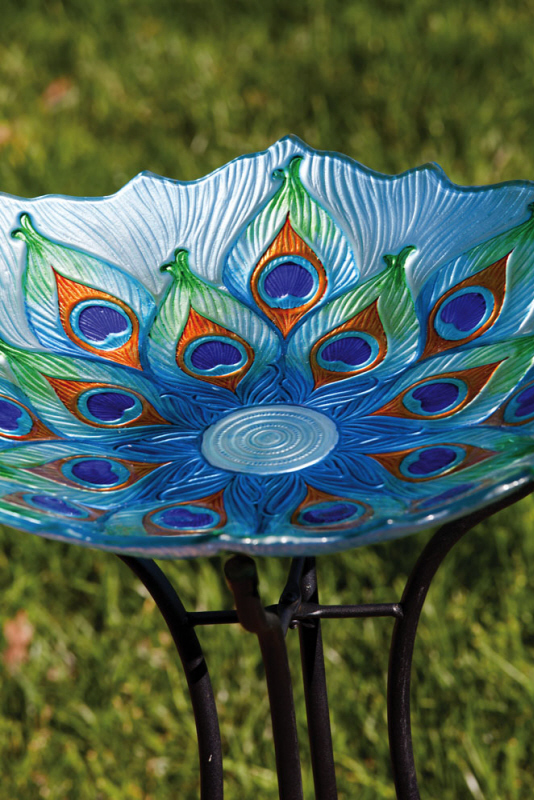 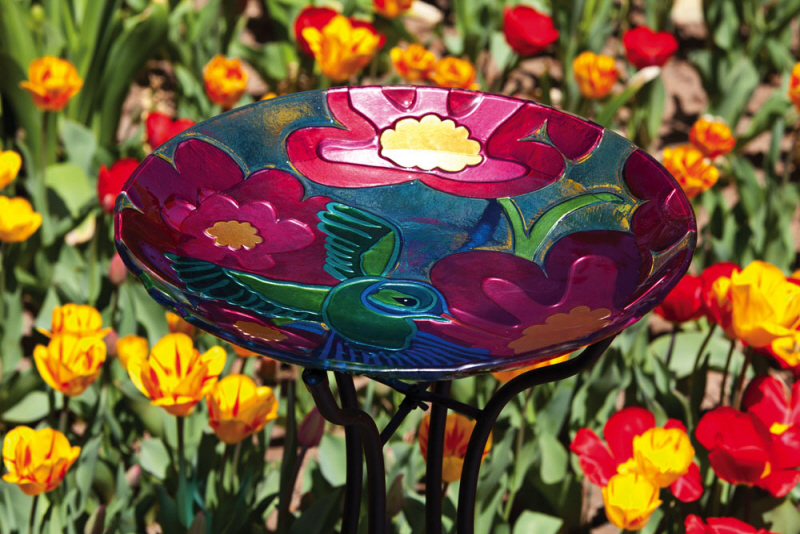 Attract different species of birds with a beautiful bird bath from Casa Bonita. 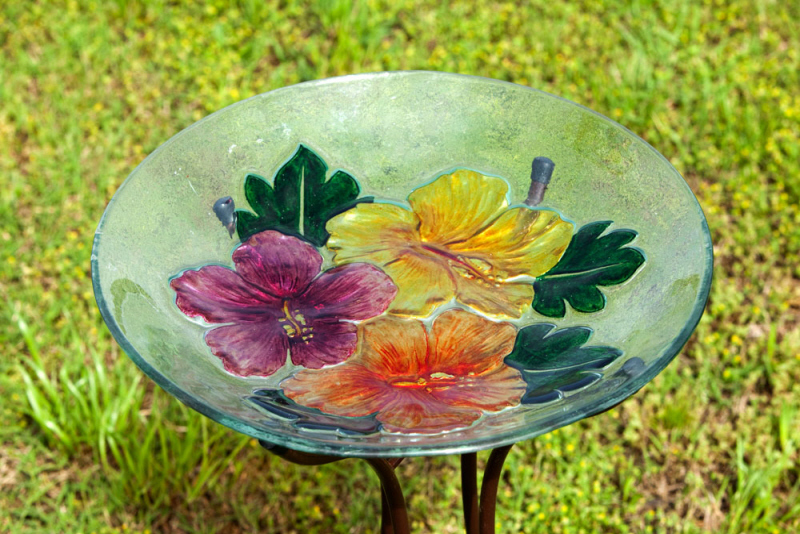 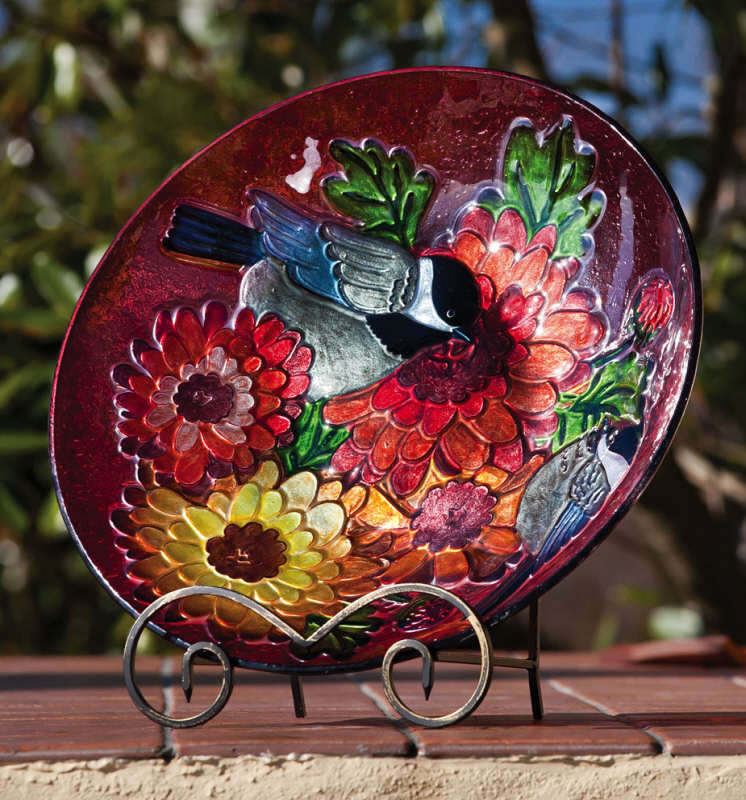 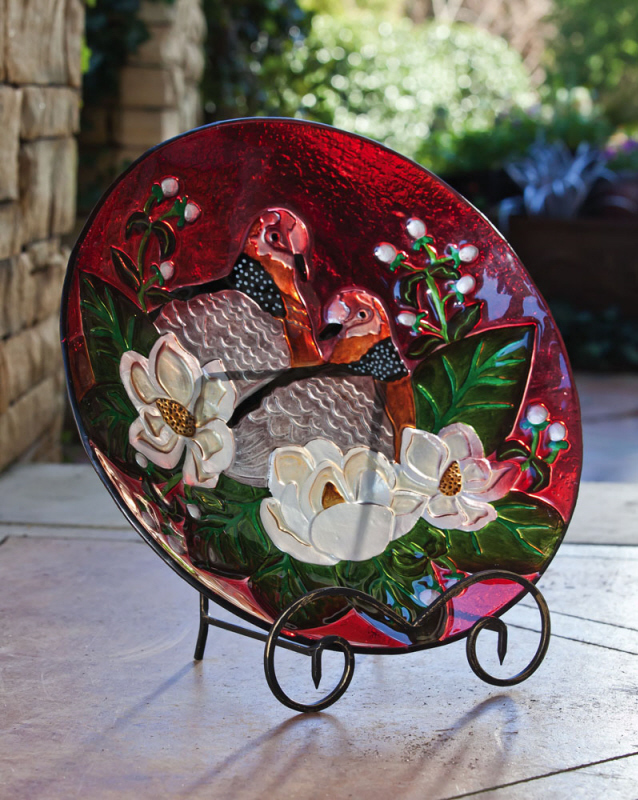 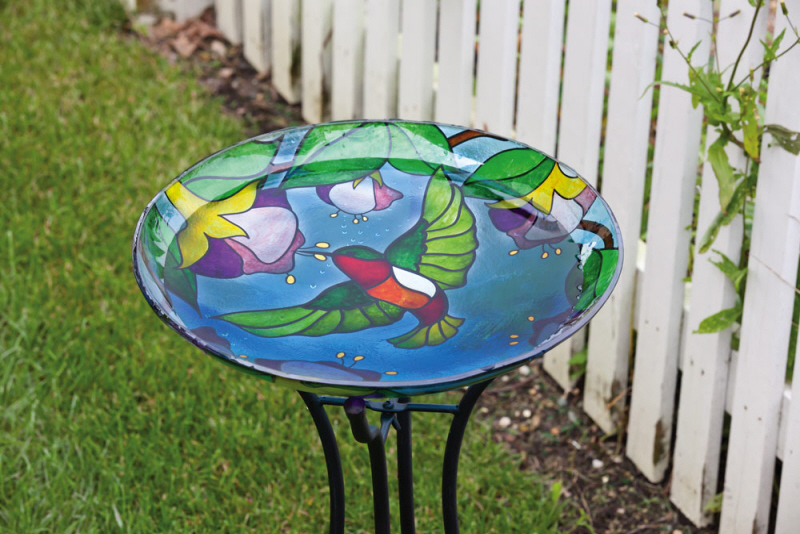 Beautiful painted glass bird baths are a new addition to Casa Bonita. 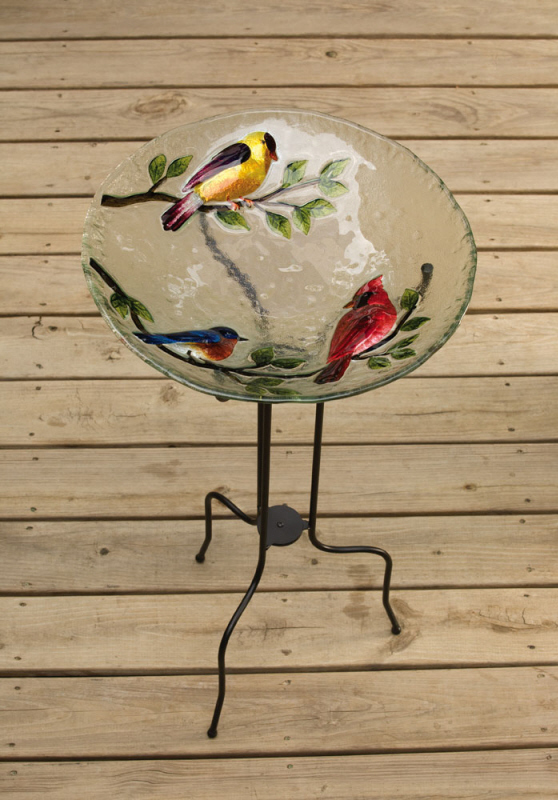 We also offer cast stone bird baths from different manufacturers and manufacture our own line of bird baths locally.